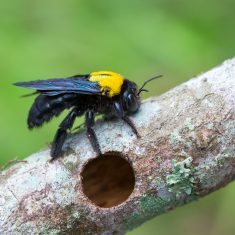 At Bee Safe Bee Removal, we understand that bee hives and wasp nests can pose as a problem for homeowners. 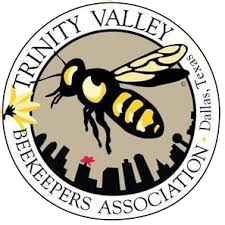 We are not simply bee removal specialists and wasp exterminators – we’re beekeepers, too! We understand the important role that bees play in our natural world, so we try to save them at every opportunity. Our honey bee removal services use environmentally friendly methods to relocate the bees, rather than killing them. 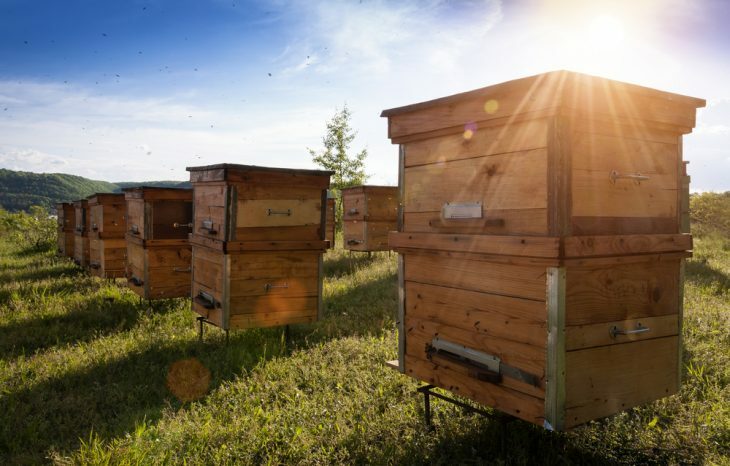 Unless extermination is absolutely necessary, we use specialized bee vacs and bee boxes to remove the bees and transport them to our own bee apiary or to another beekeeper. 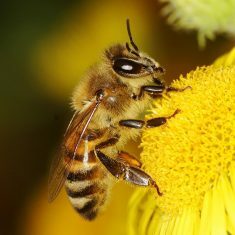 In fact, this process is typically safer, faster, cleaner, and more effective than other methods used to kill the bees. As professional beekeepers, we know how to safely capture and relocate bees without killing them. We can do this by vacuuming them with a bee vac or simply placing the hive in a bee box. We use all the proper equipment to ensure safety for everyone, and we will remove all remnants of the nest as well. 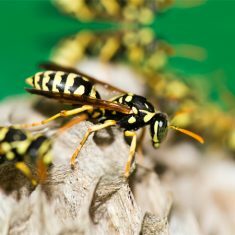 We are a professional wasp removal company with extensive experience in removing wasps and nesting sites. We exterminate any size next, from a small colony to larger swarms of yellow jackets. We safely remove all forms of wasps. 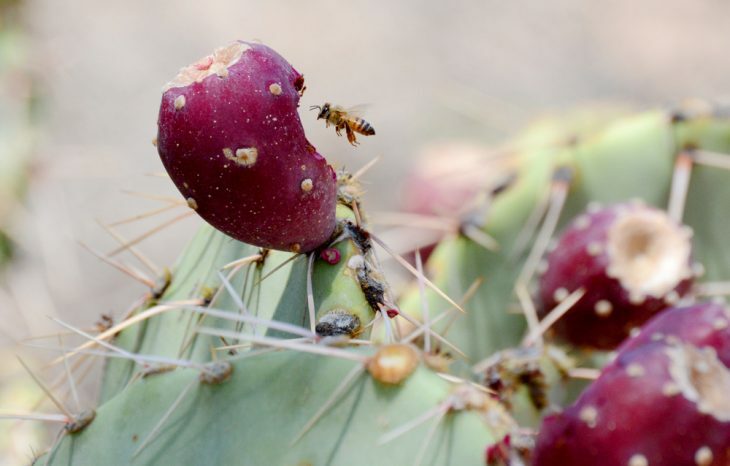 It’s no secret that bees play a vital role in our environment. 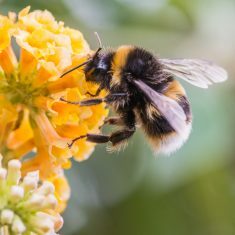 Scientists say that every third mouthful of food on our planet is made thanks to bees that pollinated our crops around the globe. 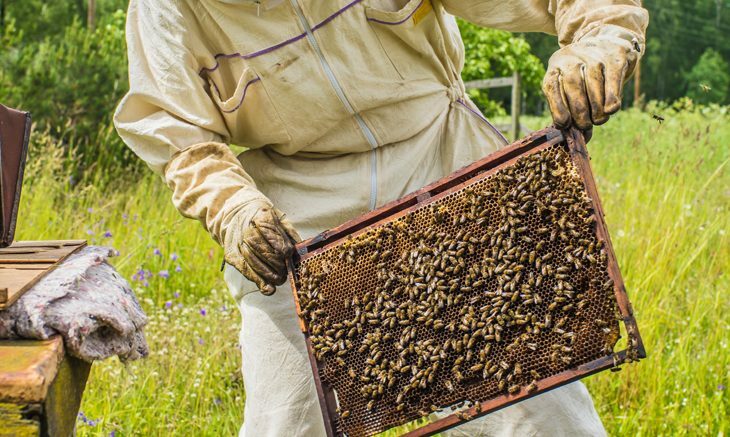 Without bees, our food resources would be severely diminished. Each of our bee professionals is highly trained and has years of experience in all forms of beehive removal and wasp nest removal. 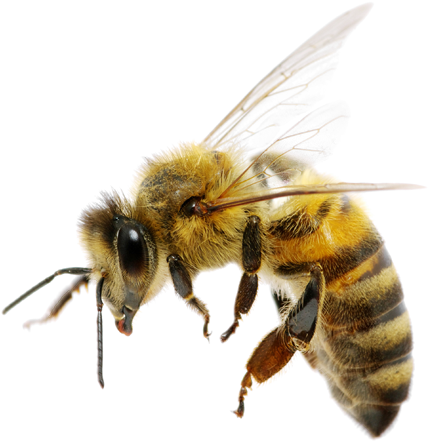 Ordinary general exterminators do NOT know how to get rid of bees or wasps the proper way. In fact, many use dangerous chemicals and other methods that are not only unnecessary, but also potentially harmful to you and your family. When you call the Bee Removal Specialist, you can rest easy knowing that you’ll have an expert to get rid of your bees (and the beehive) right away. 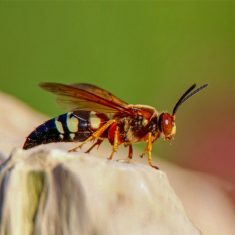 At Bee Safe Bee Removal, we have extensive experience in removing yellow jackets, paper wasps and other aggressive types of wasps from their nesting sites. Our wasp control services ensure that your properly is left wasp-free. Often times large hives of yellow jackets can build their nests into your homes and chimneys. 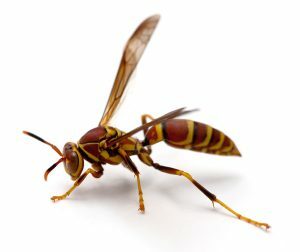 We will also be able to repair any damage to your home that was caused by the wasps. 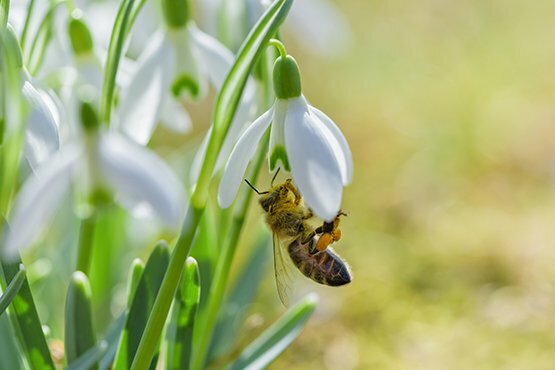 We believe that bees play a vital role in our environment. Scientists say that every third mouthful of food on our planet is made thanks to bees that pollinated our crops. Without bees, our food sources would be severely diminished. 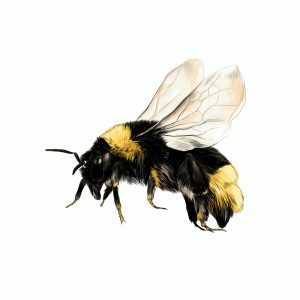 At Bee Safe Bee Removal, we are also local beekeepers that are dedicated to preserving one of nature’s most helpful creatures. 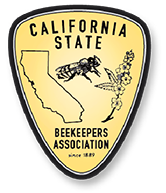 Contact us to learn more about the practice of beekeeping. 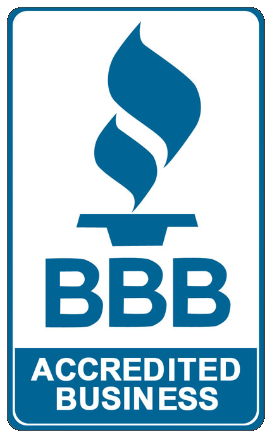 Bee Safe Bee Removal is known for our prompt response times. 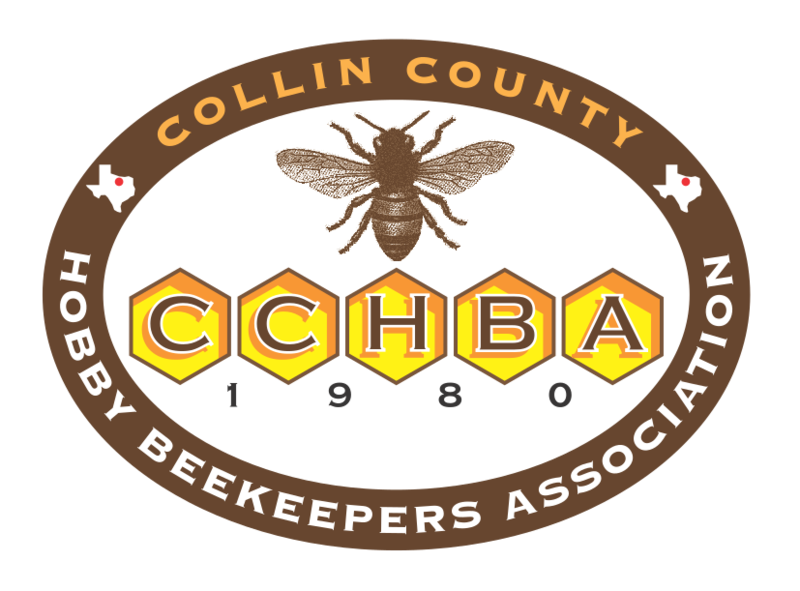 We can typically be at your property and get rid of your bees within just hours after you speak with us. We’ll remove all traces of the bees, including the beehive. 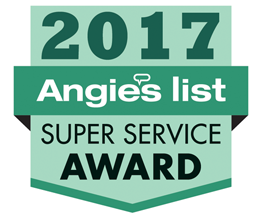 We have extensive experience removing bees and wasps from hard-to-reach areas, including trees, under eaves, under porches, in attics and even in the walls of your home. 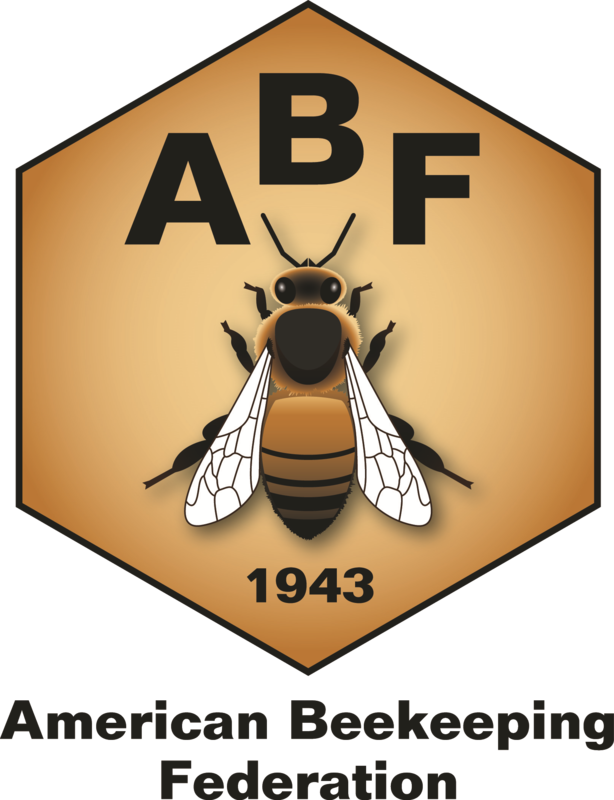 We can also make repairs of any damages caused by the bees, so that you don’t have to call a separate contractor. 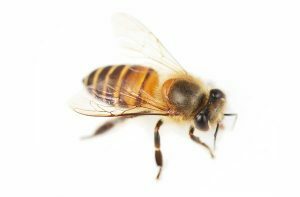 Ordinary general bee exterminators do not know how to remove bees or wasps the proper way. In fact, many use dangerous chemicals and other methods that are not only unnecessary, but also potentially harmful to you and your family. 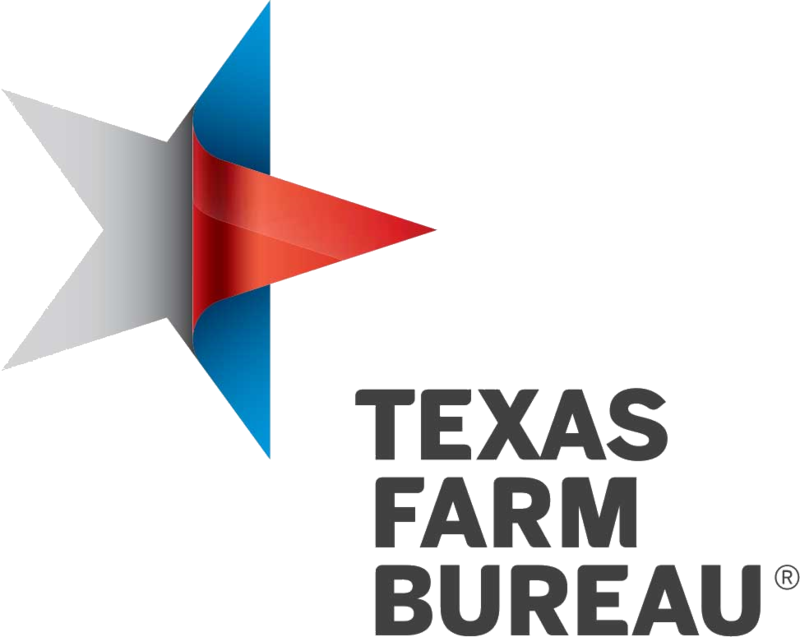 When you call Bee Safe Bee Removal, you can rest easy knowing that you’ll have an expert to get rid of your bees (and the beehive) right away. 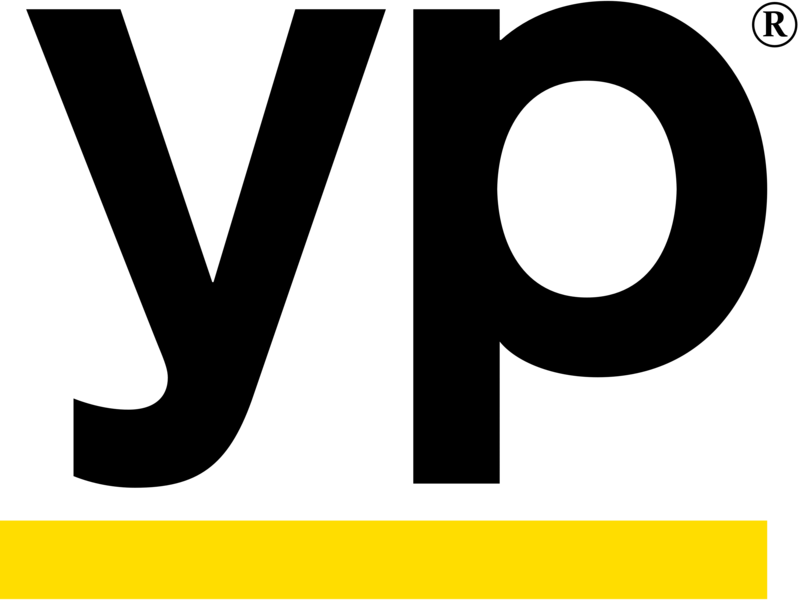 If you have a bee or wasp problem that is bringing your family down, give us a call today and schedule an appointment with one of our highly trained experts. Jared came out and gave us a fair quote. He came back to do the job and called before he arrived. He did a superb job in getting rid of the bees with out killing them and he left us all the honey which made my daughter-in-law very excited. He finished by putting the house back together perfectly. I would recommend these folks anytime. Great job!!! Shane was amazing. Overnight Yellow Jackets found their way into my walk-in closet and bedroom. I called that morning and he was there by 2pm. He encountered hundreds of Yellow Jackets all over my closet, clothes, windows and floors. He took his gear and vacuum and headed upstairs. When he was done they were gone! 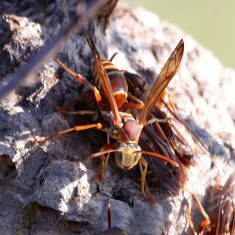 He took care of the nest, its entrance, and all of the outside Paper Wasp nests. He is kind, calming, patient and very polite and respectful of my property. I have found only a few dead ones and one dying one since then. He did a great job. Thank you Shane! Very professional and informative. They sent someone out the day after I called. I would highly recommend them.